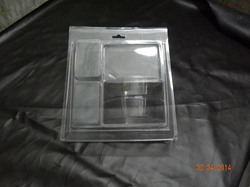 Our range of products include pvc blister, light weight blister tray, cookies tray, plastic hips tray, plug tray and transparent blister packing. Our precision engineered blister packaging or vacuum forming and thermo forming are fabricated by using high grade raw material as per the client’s requirements. Our range is vulnerable to shocks & breakage and is available in varied sizes & shapes. 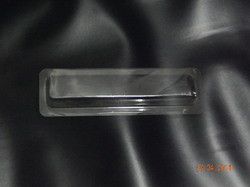 Our blister packaging offers excellent packaging that ensures safety of the product. The process of manufacturing blister is called vaccum forming. 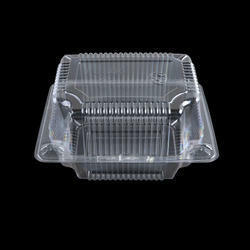 We manufacture and supply an extensive range of optimum quality Packaging Trays due to vast experience and in-depth knowledge of this domain. Known for their elegant design, distinctive appearance and lightweight, these trays are widely used for packaging various cosmetic goods. 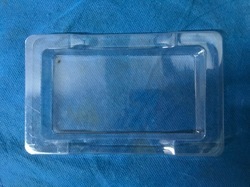 The offered products are available with us at industry leading prices. 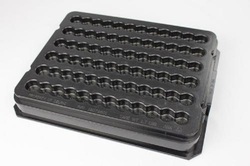 We manufacture and supply an extensive range of optimum quality Cosmetic Packaging Trays due to vast experience and in-depth knowledge of this domain. Known for their elegant design, distinctive appearance and lightweight, these trays are widely used for packaging various cosmetic goods. The offered products are available with us at industry leading prices. Looking for Vaccum forming ?